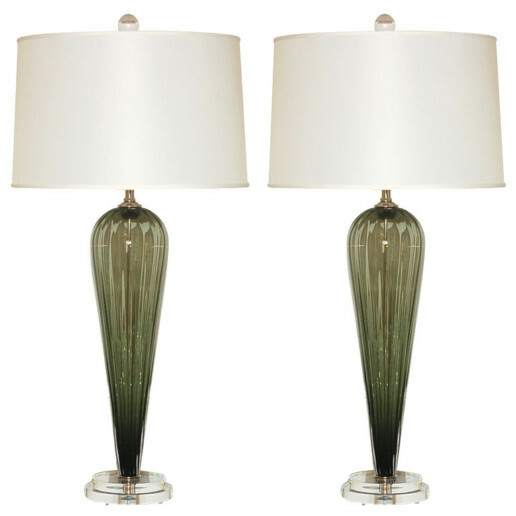 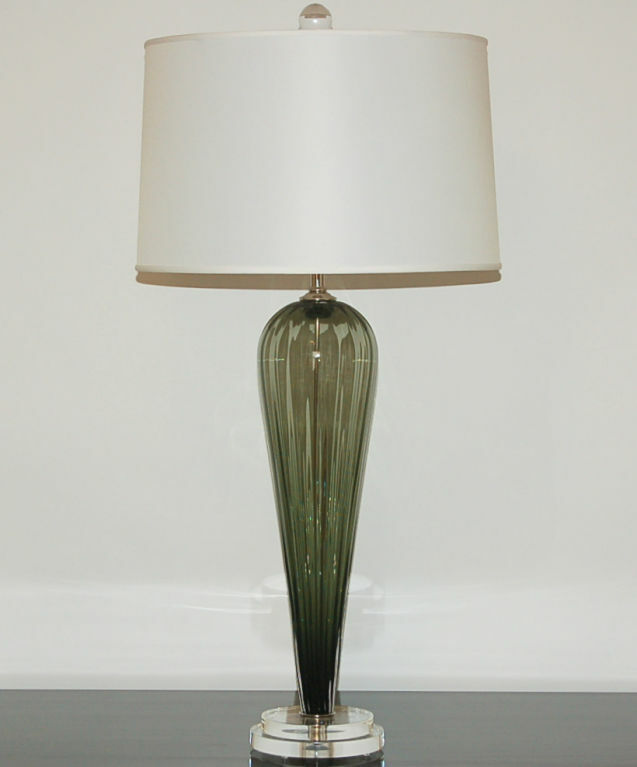 Exclusively blown for Swank Lighting by California artist Joe Cariati, these SAGE GREEN beauties are exclusively from Swank Lighting. 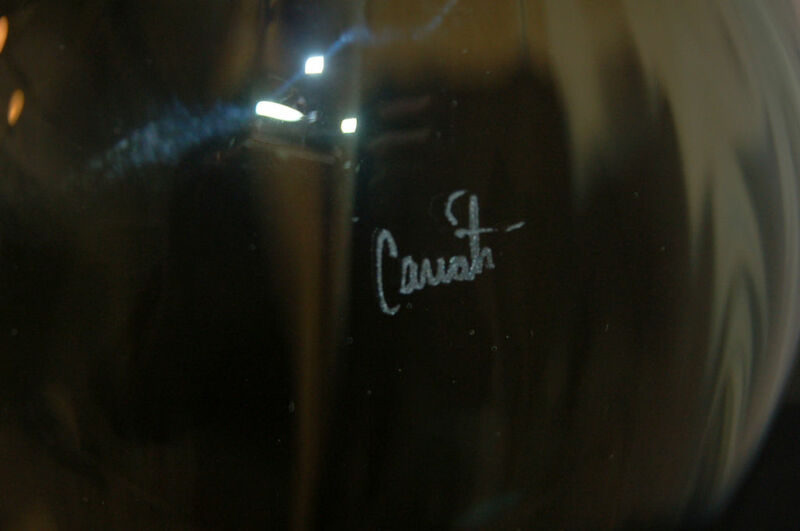 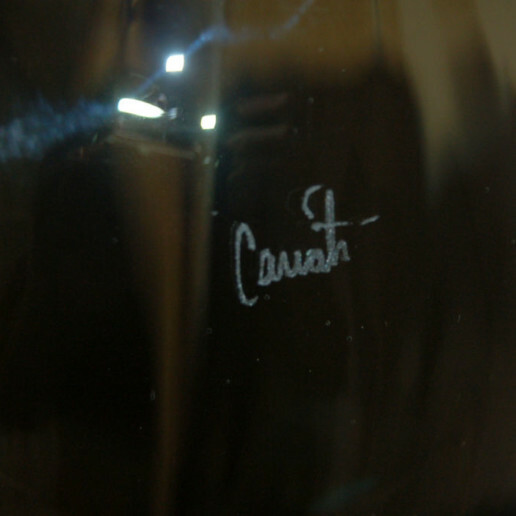 Each pair is signed by the artist. 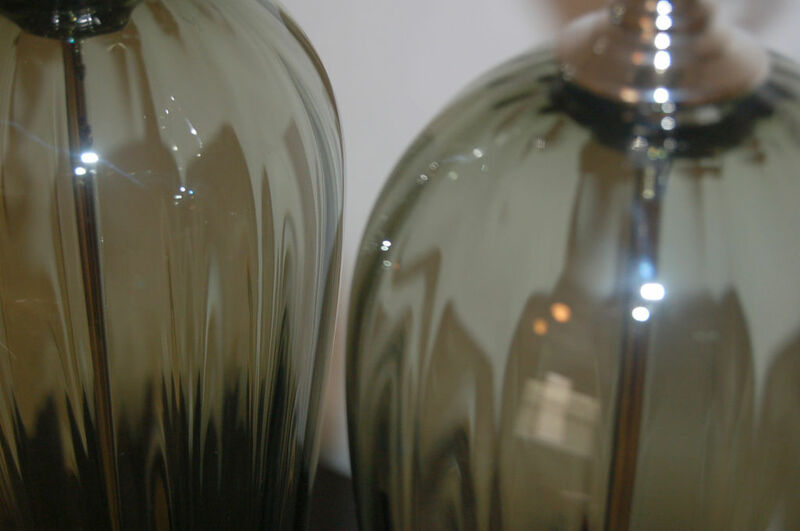 SPOILER ALERT: This is our contemporary take on the classic teardrop shape from our vintage Murano collection. 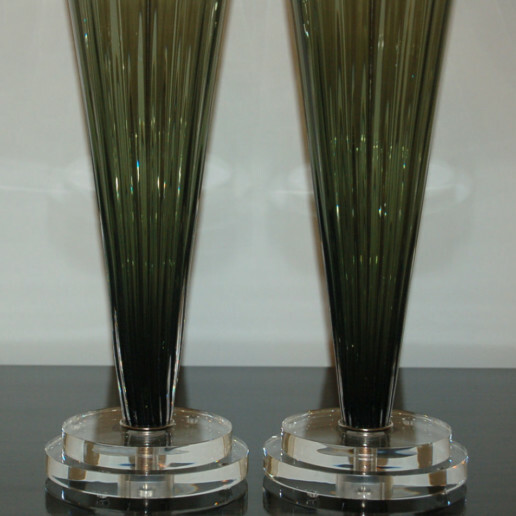 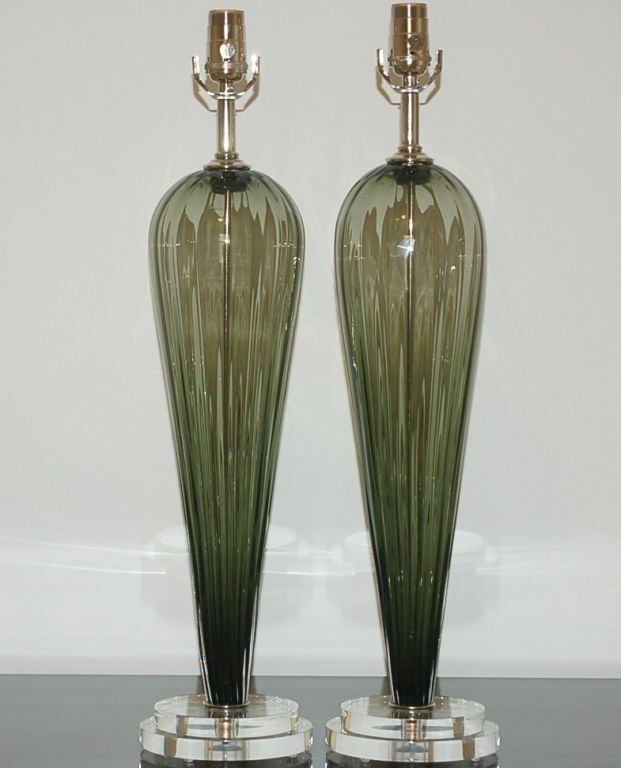 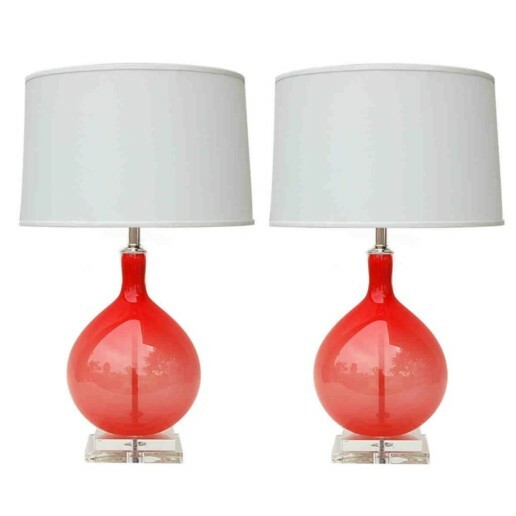 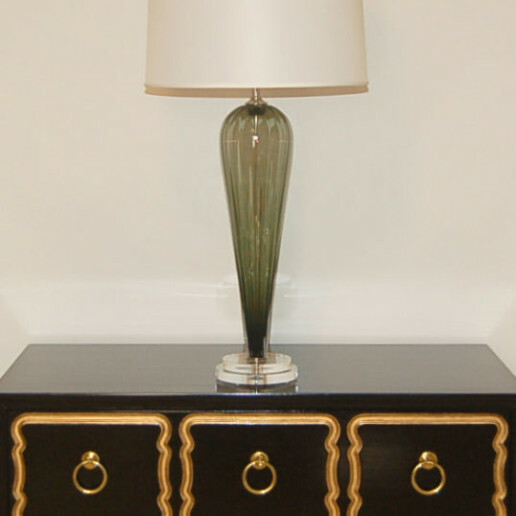 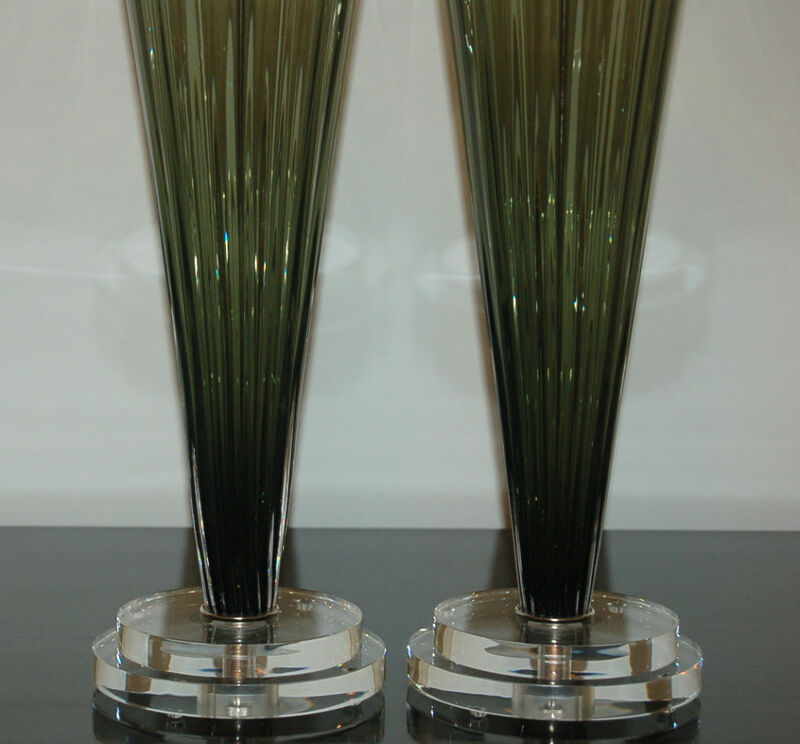 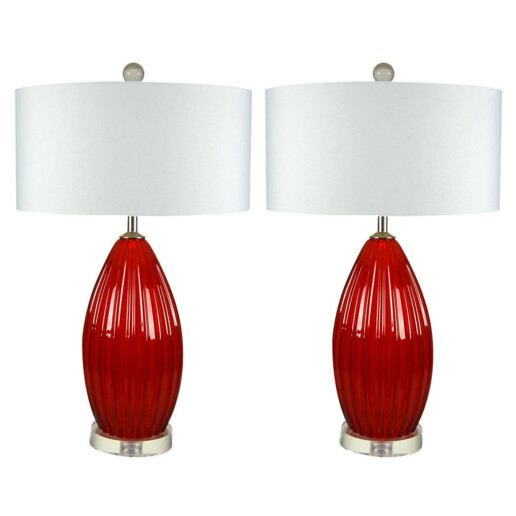 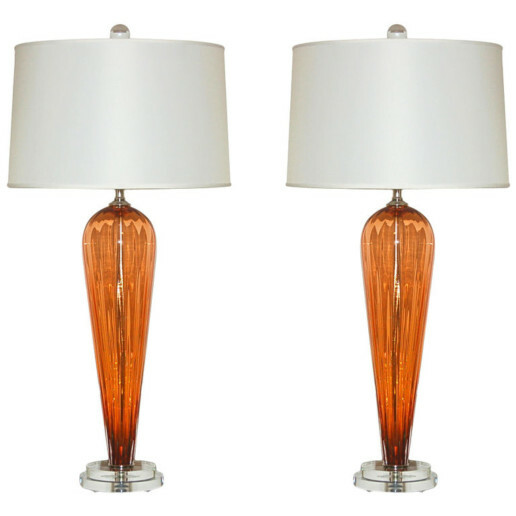 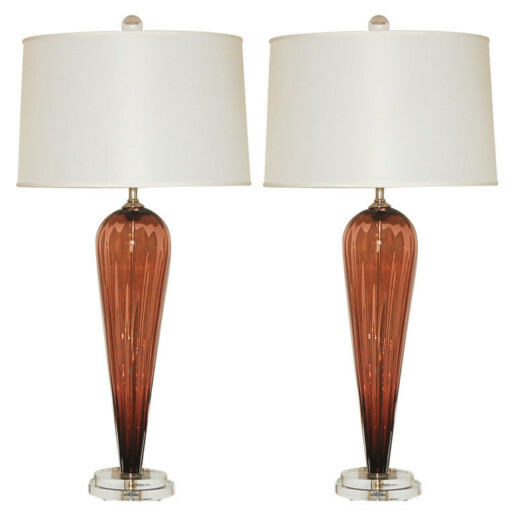 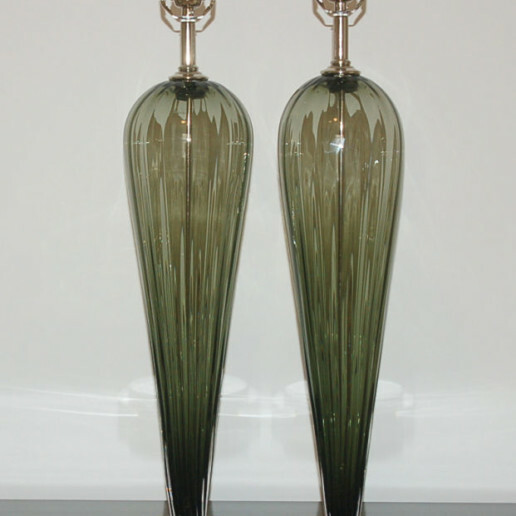 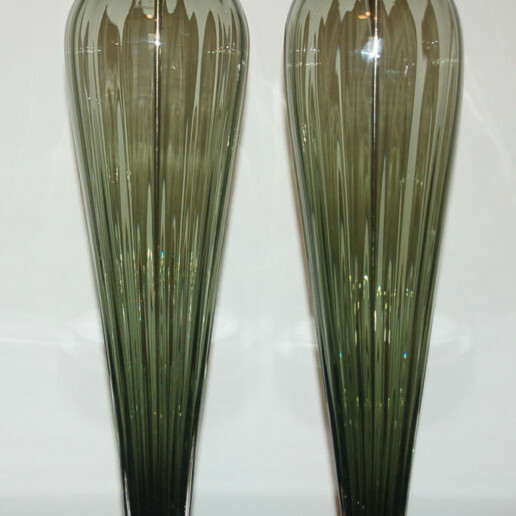 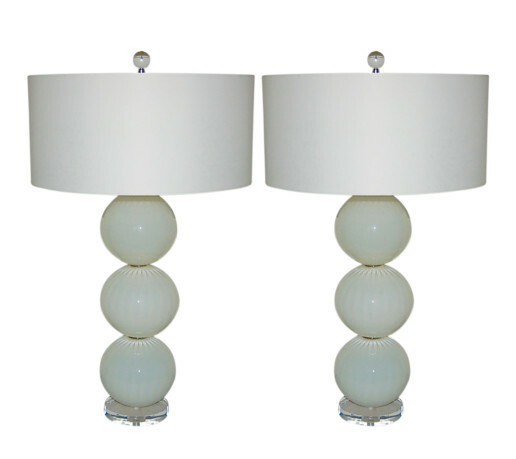 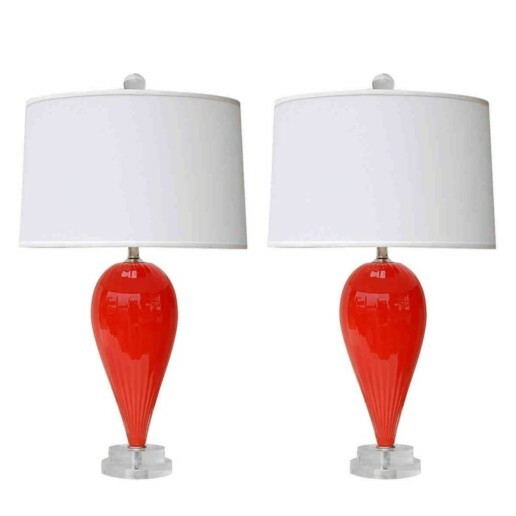 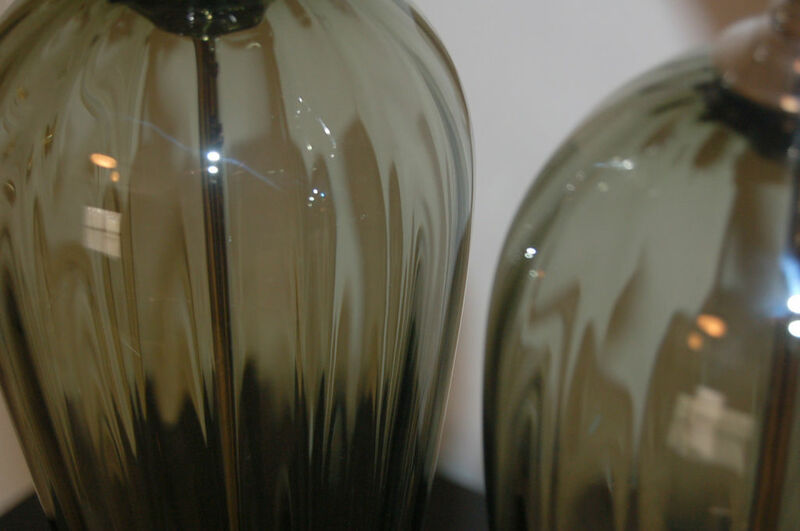 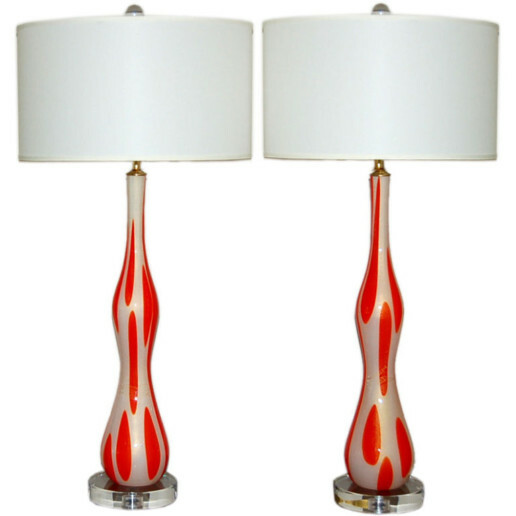 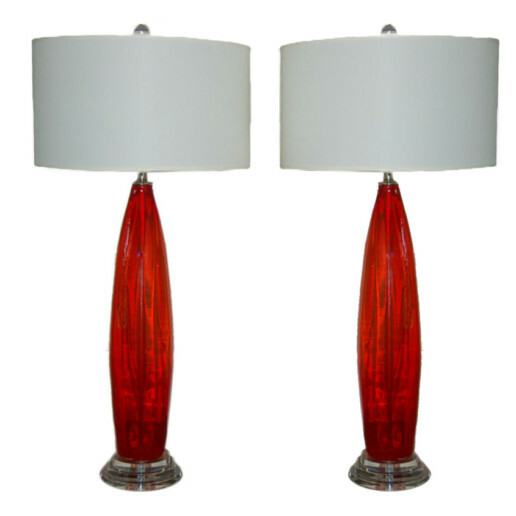 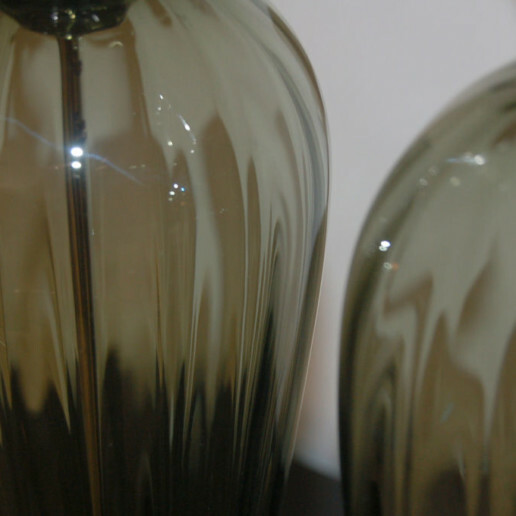 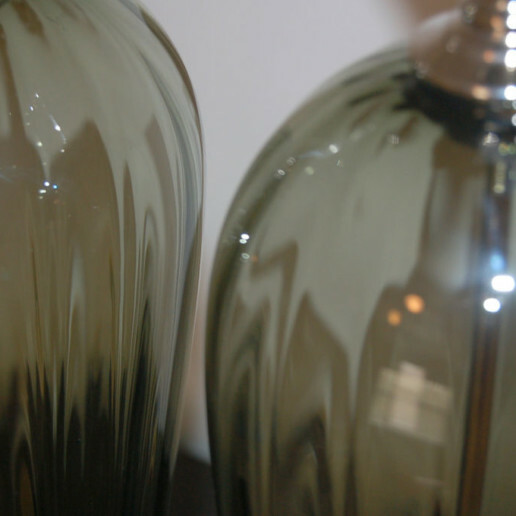 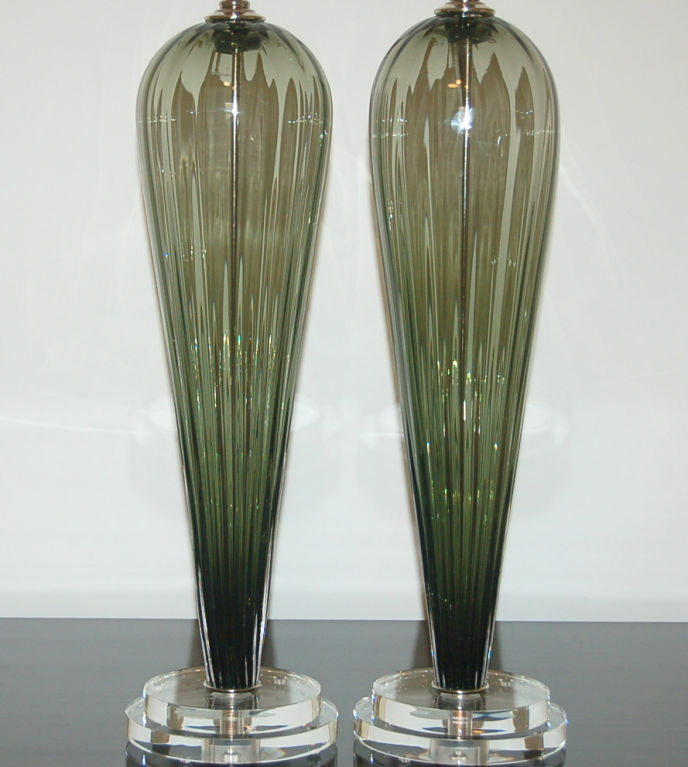 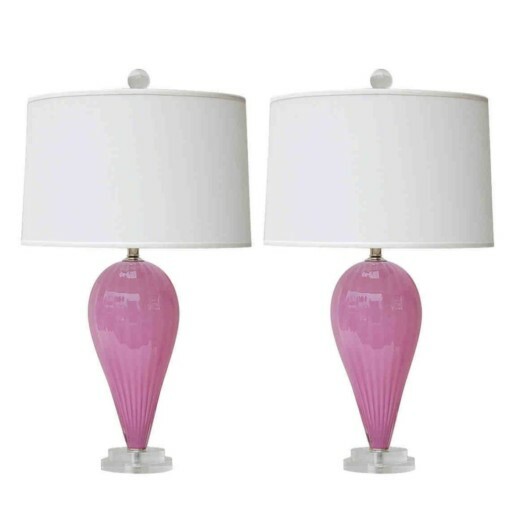 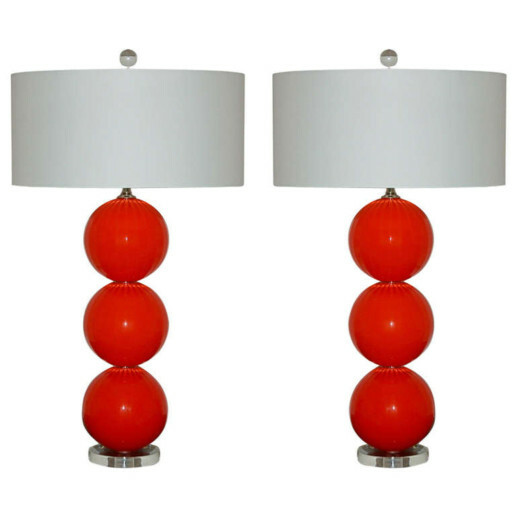 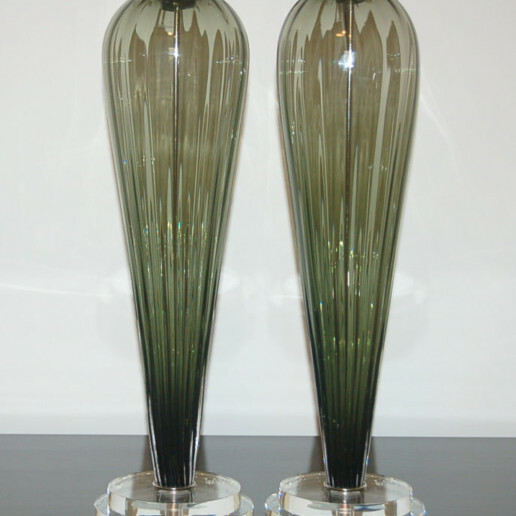 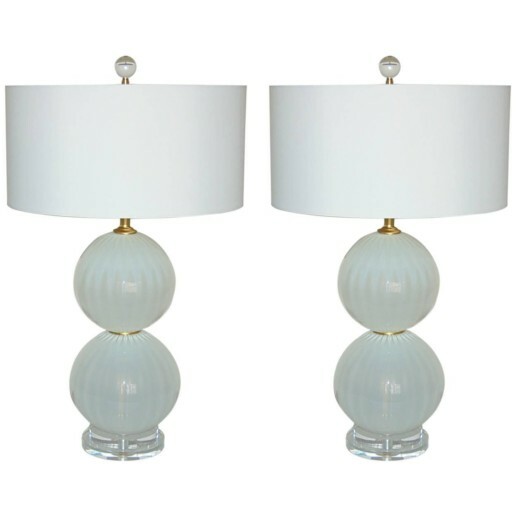 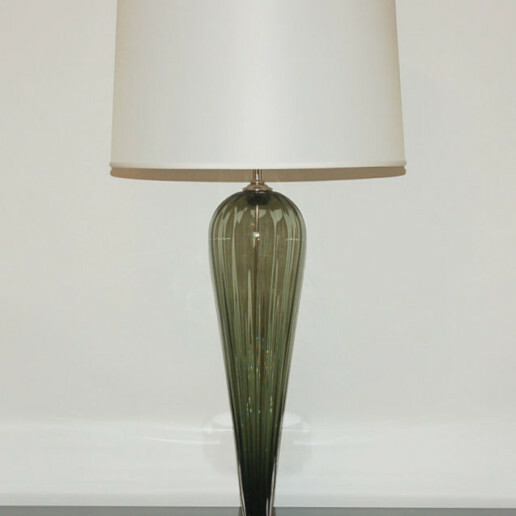 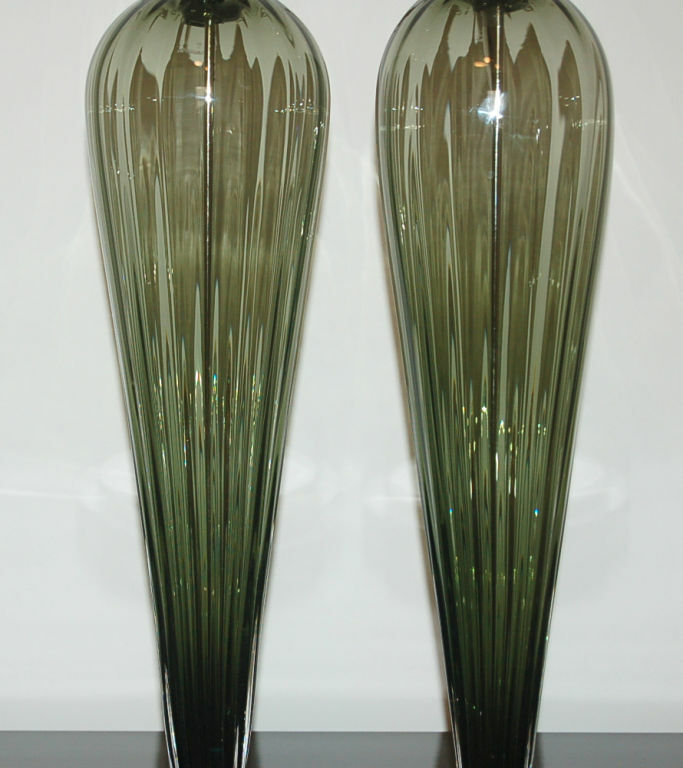 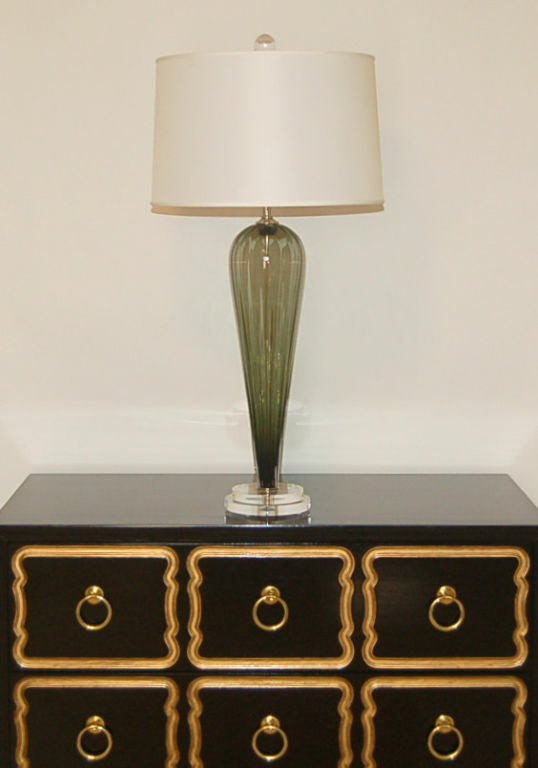 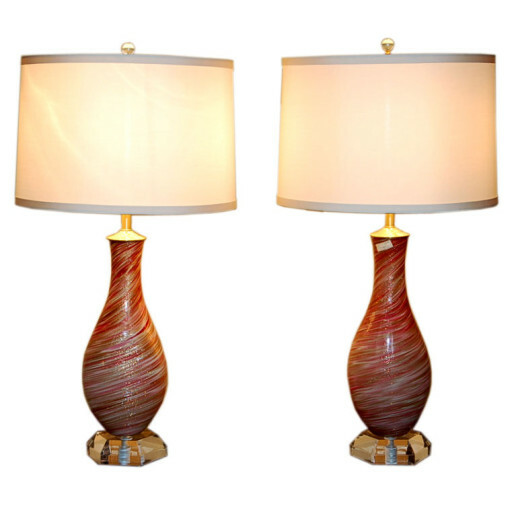 These are not vintage Murano lamps.